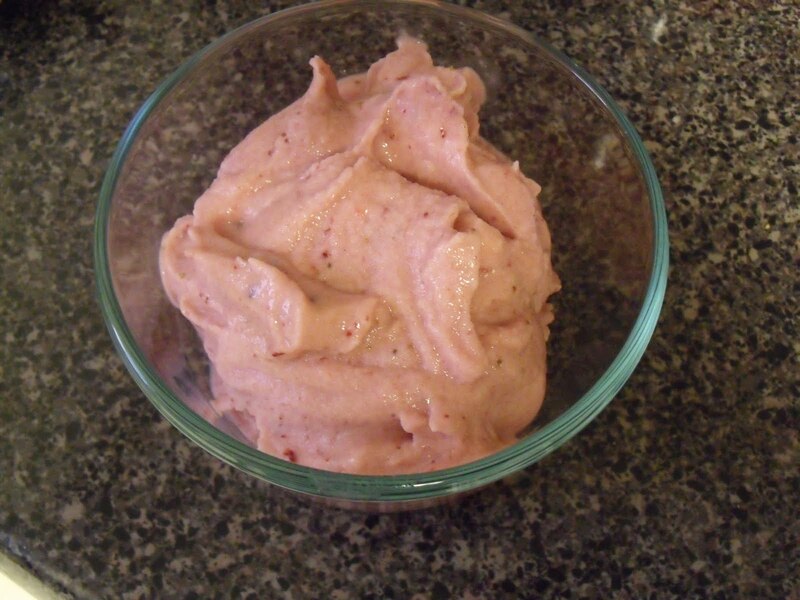 Recently, while browsing Successful Together (a wonderful Weight Watchers inspired blog ) I came across Angie’s recipe for Strawberry Banana Freeze. I love this simple and quick healthy “ice cream”!!! 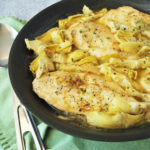 Angie’s blog is full of great figure-friendly recipes, so please stop by and visit. You’ll love her site! Place all ingredients in a food processor or Vitamix and blend until smooth and creamy. Only 1 WW point + for this delicious treat!! Don’t forget to stop by Successful Together for more great dishes! Aimee, I’ve been making something similar for years – but without the coconut milk (which I’m going to try now!) – I love it and think its such a healthy yummy dessert! This is my kind of recipe! Thanks so much because I won’t let the kids indulge too much on the horrible ice cream choices out there.. so this is another great healthy idea to offer them! Awesome! 🙂 gonna share it on NM FB wall too!